Bill Gates created this font as one of the original web-safe fonts. Your computer knows it automatically, and it will never, ever go away. Unfortunately it's pretty second-rate. 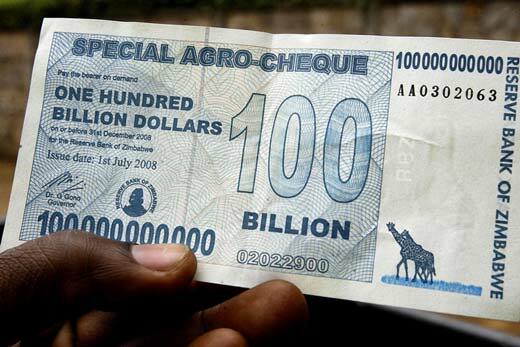 Off-screen, it's worth about as much as this money from Zimbabwe, which also happens to be printed in Arial.